Lego Batman 2, Kingdom: Classic, and more! The odds are stacked against you, feels Batman! Join forces with other famous heroes from the DC Universe, including Superman, Wonder Woman and Green Lantern to defeat the villainous Lex Luthor and The Joker. 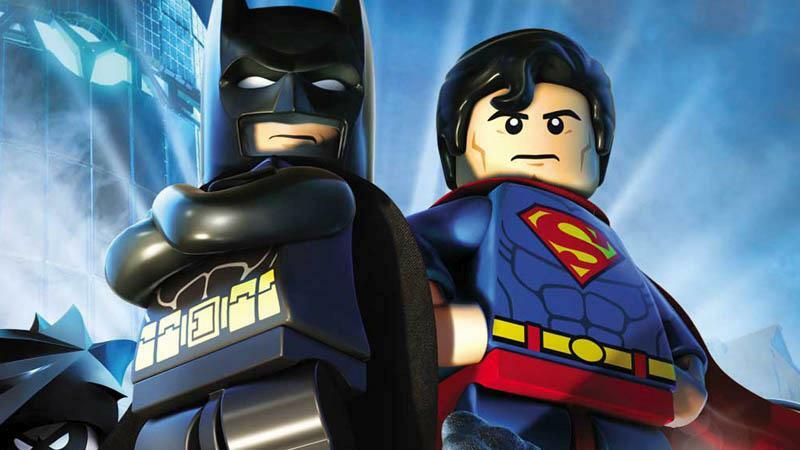 LEGO Batman 2 DC Super Heroes is yet another LEGO classic, best enjoyed with a second player! Kingdom: Classic is a really unique 2D side-scrolling strategy game with a very minimalist feel but deeper underlying mechanics. Beware of nightfall! The Little Acre is a charming, heartfelt adventure game with gorgeous hand-drawn 2D animations. Lovingly crafted under the watchful eye of Charles Cecil, the mastermind behind adventure classics Beneath a Steel Sky and Broken Sword. Follow the story of Aidan and his daughter, Lily, set in 1950's Ireland. Help a writer reassemble his memory and thoughts in unWorded, a narrative puzzle game where everything is composed of letters. Use your imagination to create objects using those letters. Splinter Zone is a score attack platformer about the joy of learning how to master a difficult challenge, while at the same time, it doesn’t demand a lot of time commitment to play. You can pick it up, play it for a few minutes and let it go, without fear of losing progress. Want to play a classic game with a twist? Then we got Check vs Mate* for you! It's a fusion of chess with combat oriented game mechanics and animated game pieces. Chess has never looked this good! What are you going to play first? Let us know on Twitter or Facebook and if you haven’t signed up for a free trial yet, visit utomik.com for 14-days of free gaming. See you next week!